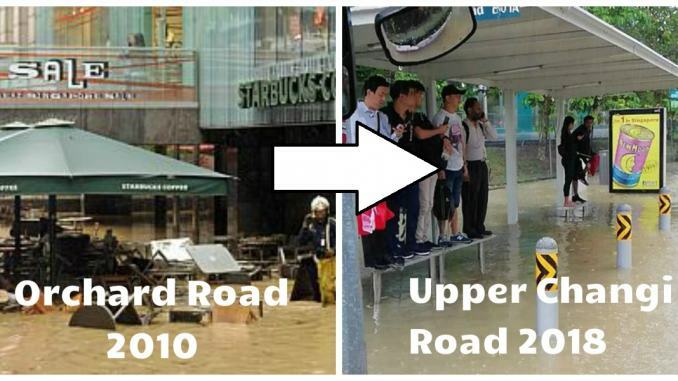 Do you know we’ve had 34 floods in Singapore since 2010? 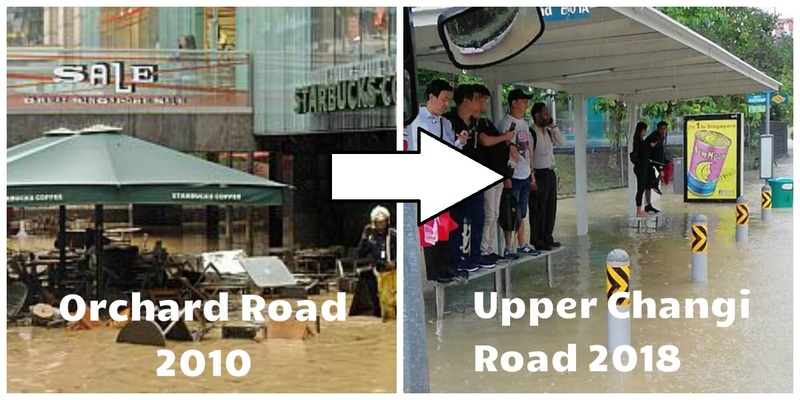 On Jan 8, Singapore experienced flash floods that submerged bus stops, roads and Mercedes cars – you name it, you have it. However, this is not a first for Singapore, in fact, we have been experiencing sporadic floods for a long time now with one occurring every few years. Here’s a look at some of the floods in recent years, along with official response from the media. In 2013, flash floods sent students scampering to find elevated grounds to avoid getting soaked. Some were seen climbing over fences in the National University of Singapore (NUS) and Fairfield Methodist School. The bad weather had destroyed $20,000 worth of books in the NUS Science Co-op bookshop. In December 2011, flash flood hit Singapore’s famous shopping district, Orchard Road, causing business disruptions and stalling traffic, including vehicle movement in the carpark of St Regis Hotel. Frustrated citizens voiced their complaints online, saying the flood was worse than the one in 2010, and collectively pleaded for preventive measures to avert future occurrences. Dr Vivian Balakrishnan, then Environmental and Water Resources Minister, said that there was “a limit to human engineering” and said he was prepared for the weather to worsen. He also set a new goal to ensure citizens’ safety by installing railings wherever necessary, and to enhance the effectiveness of drainage systems, buildings and roads against floods. Unfortunately, the floods hit Orchard again in December of that year, causing disappointment in prevention efforts. The flood barriers in Liat Towers did not work, and was overwhelmed by the sudden gush of water. 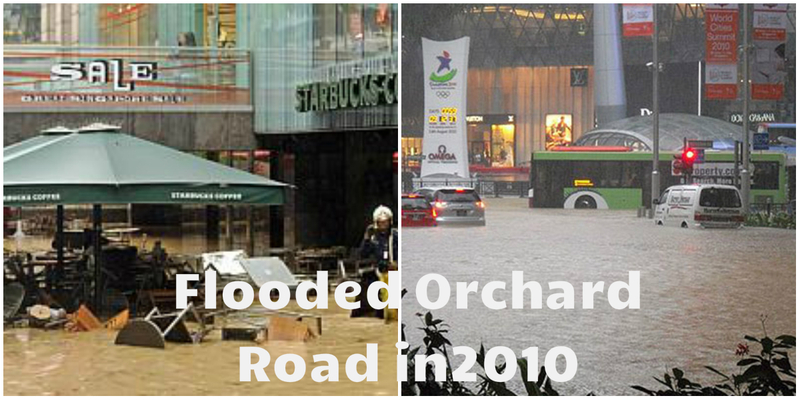 In 2010, a heavily publicised flash flood occurred when debris and heavy rainfall led to floods in Orchard Road, affecting major shopping malls such as Orchard Ion, Tangs Plaza and Liat Towers. The late MM Lee said that the government’s response was insufficient to counter the floods. However, he also said: “At the same time, whatever we do when we get extraordinary rainfall like we had recently, no amount of engineering can prevent flooding. There’s a limited amount of space that’s been dug underground, limited amount of space you can have run off for canals,” and that some things are just “an act of God”. So what do you think about the recent flash floods? Has enough been done to counter them? Or do you feel that no matter how much human engineering there is, we cannot stop acts of nature? Tell us in the comments!